Redmi Go is the company’s first Android Go smartphone launched in India for Rs. 4,499. It is the most affordable smartphone ever launched in India. Being an entry-level smartphone, the Redmi Go doesn’t come with fancy features. Thus the device includes a 5-inch HD display, Snapdragon 425 SoC, 1GB of RAM, and 8-megapixels primary camera. 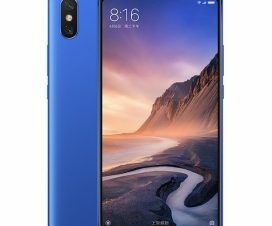 If you have purchased this smartphone, then you’ll happy to hear that Xiaomi has started rolling out a new software update. 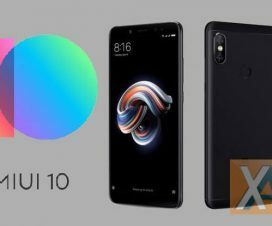 Here we have a guide to download and install MIUI 10.2.7.0 Global Firmware for Redmi Go (v10.2.7.0.OCLMIXM). The new firmware update for Redmi Go has been given the version MIUI v10.2.7.0.OCLMIXM and is based on Android 8.1 Oreo Go Edition. The update has been rolling out via OTA in a phase-wise manner. So, it might take up to a week to appear on each and every device. The Redmi Go users can also manually check for updates from the path Settings > About Phone > System Updates > Check for updates. If you see the prompt of new software, tap on Download and follow the on-screen instructions to begin the installation. In case, if you don’t want to wait for the MIUI 10.2 OTA update on Redmi Go then here we have recovery and Fastboot ROM which you can download and flash manually. 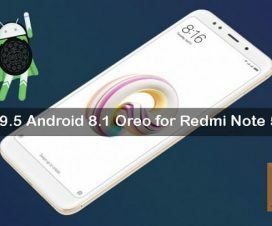 Without much ado, follow the below steps to download and install MIUI 10.2.7.0 Global Firmware on Redmi Go. Here is the official changelog of Redmi Go MIUI 10.2.7.0 Global Stable ROM. This global stable ROM can be installed only on Redmi Go. Don’t try to install on any other Xiaomi model. 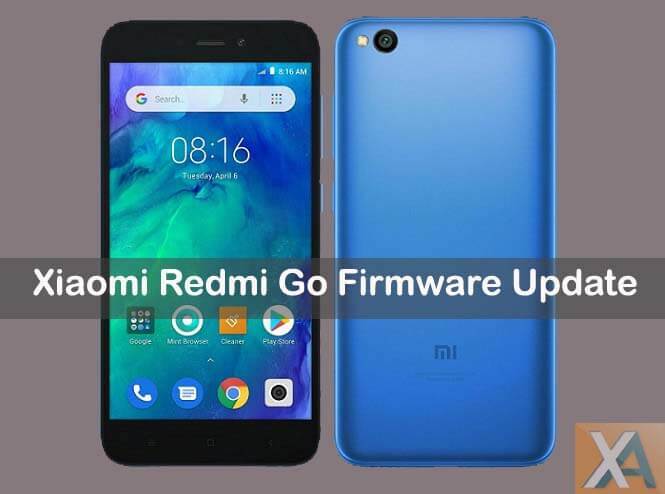 To update Redmi Go to MIUI 10.2.7.0 Global Stable firmware, download either Recovery ROM or Fastboot ROM from above and follow our below guide to install this on your device. 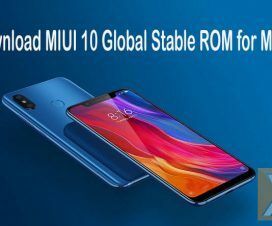 So, that’s it, I hope this guide was helpful to install MIUI 10.2.7.0 Global Stable ROM for Redmi Go. Install the new software on your Redmi Go and keep your device updated. If you have any queries do let us know in the comments section.